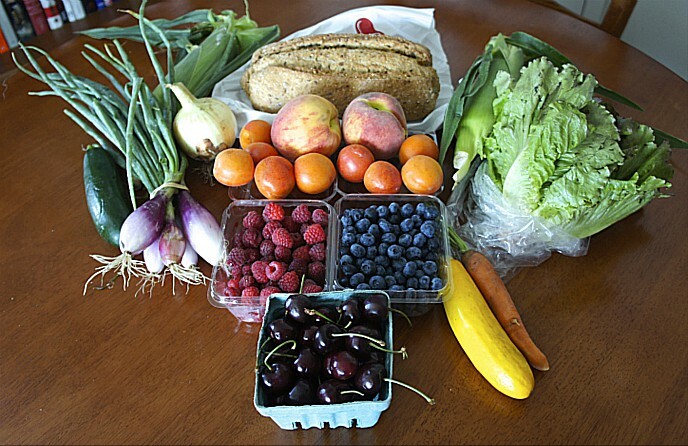 The New York Times’ Mark Bittman — one of the leading journalists in the Good Food space — made an important point in his column marking National Farmers Market Week. While prices at the thousands of farmers markets across the nation may be generally higher than at national discount supermarket chains, a savvy shopper can find producers selling superior products at bargain prices. 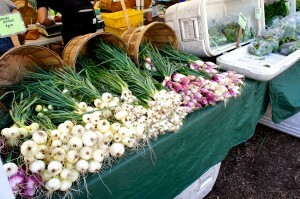 Are you seeing great prices or great values at farmers market (or farm stands) wherever you are? Please share them with us by commenting below. I am going to do another round of bargain hunting this weekend, and plan to post another story (with lovely photos) on Monday. We would love to include your tips in the piece. 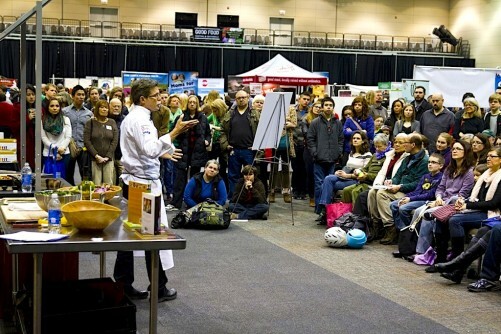 This entry was posted in Farm businesses, Farmers markets, Good Food movement, Regional food systems, Small Farmers, Sustainable food retailing and tagged farmers markets, Good Food movement, local food, Mark Bittman, regional food systems. Bookmark the permalink.